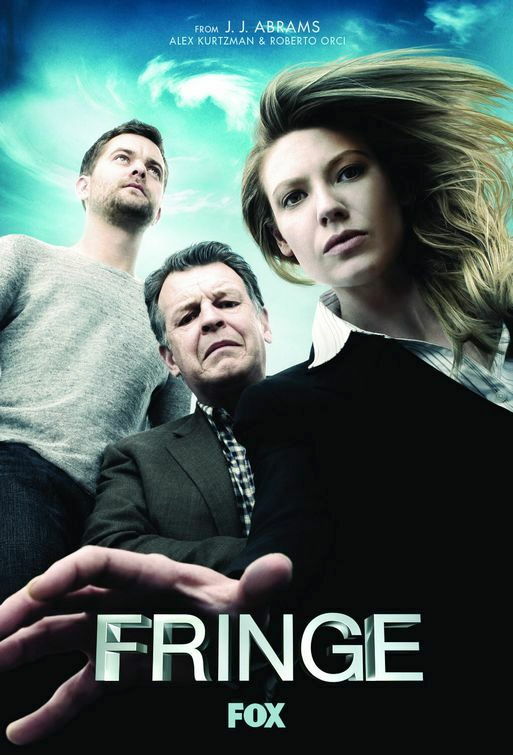 EW.com reports that FOX has given Fringe an order for a third season. I didn’t think it was going to happen, considering how the sci-fi drama usually stays in the 2.5 range with ratings on Thursdays against tough competition from The Office, Grey’s Anatomy, CSI, and Supernatural. But now that it is officially coming back for a third year, my heart is all fluttery because, with Lost ending, this looks to slot into position number one on my favorite shows list next year. Coming back for another season. What does this mean for the show? Well, it allows the writers to craft a fantastic cliffhanger season finale rather than scramble to give a sense of finality when season two comes to a close in May. They can build on the parallel universe storyline involving Spock himself, Leonard Nimoy. But best of all, it allows them to continue giving one of my favorite characters of all time, Walter Bishop, more great “Walter moments”. Also, it shows FOX is more willing to let the series develop, growing the mythology and character interractions. That means more episodes related to the overaching storyline of the show, rather than the standalone episodes I think have hampered Fringe in the ratings this year. Those standalone episodes can be pretty good, like the one this year with the mutant kid living underneath a small town or the one with the slug things on the Asian ship, but they do nothing to advance the storyline of the upcoming “war” that’s been hinted at. I think viewers can see this and I doubt they appreciate the spinning-the-wheels feel it gives. Now that Fringe is coming back, those viewers hopefully don’t have to worry about more stalling. The showrunners can start telling the “big” story in earnest, the story they want to tell, and they now seem to have the network’s permission to do so.